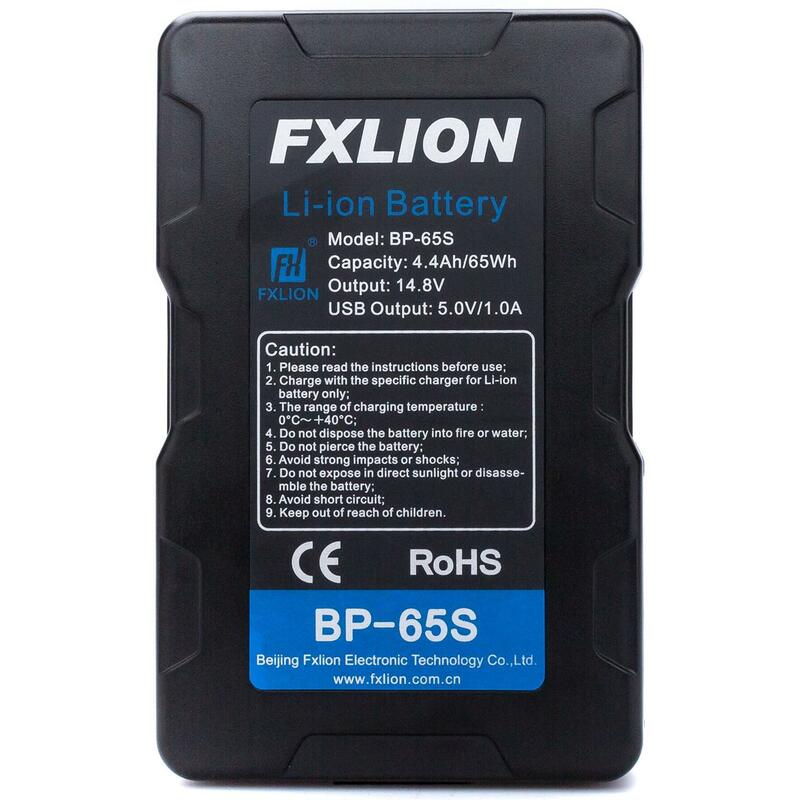 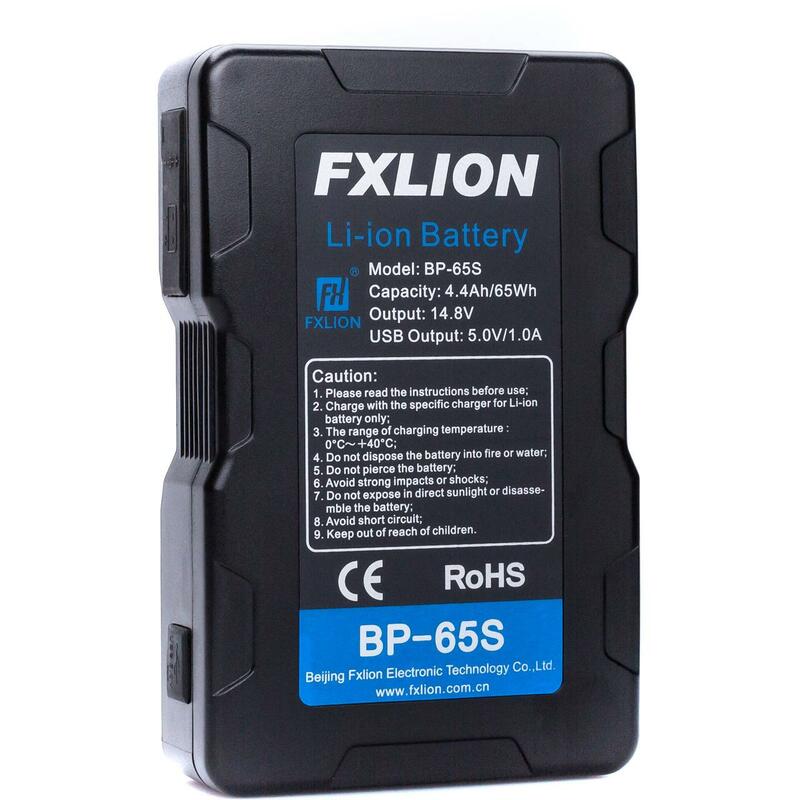 Fxlion charger options:PL-3680B, PL-3680D, PL-3680E, PL-5680, PL-Q80B, PL-1680B, PL-4680B and PL-5680B. 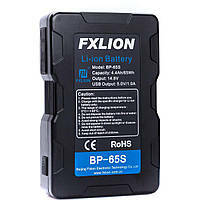 Ultrathin size,perfect fit for LED lights and devices which need low power. 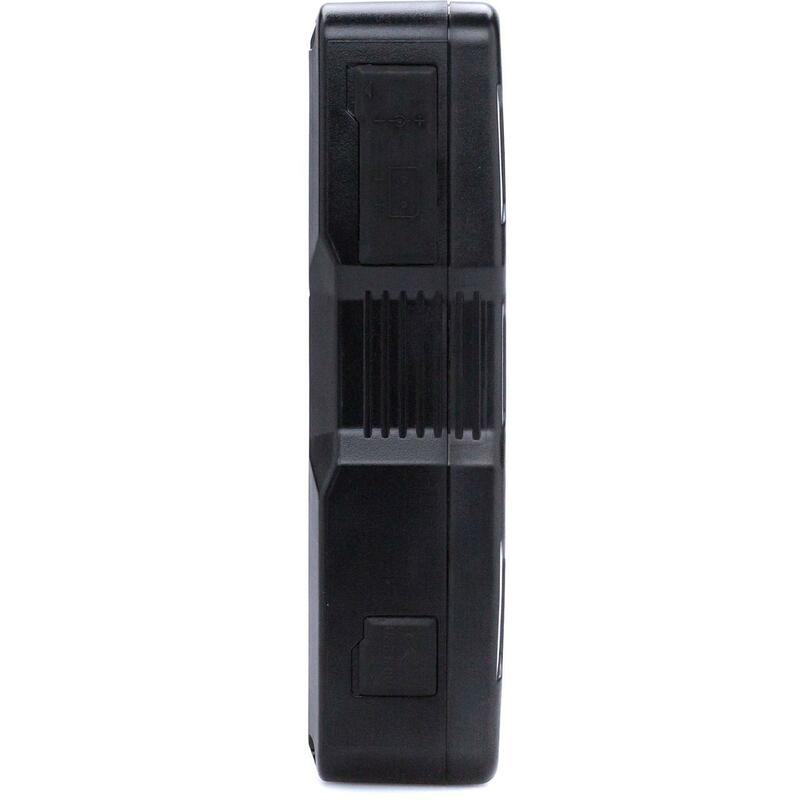 With D-tap and 2.1 pin,both can be used as charging port and discharging port.